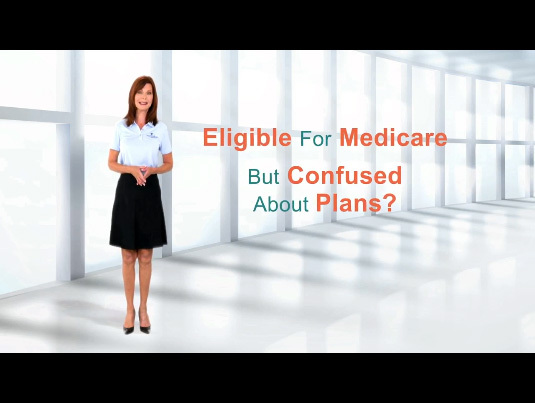 Welcome to the easyMedicare.com video page. Our goal is to provide you with as much video information as possible related to Medicare, including videos that explain Medicare, in an easy-to-understand way. After all, it is our goal to make the complicated subject of Medicare as easy as possible. 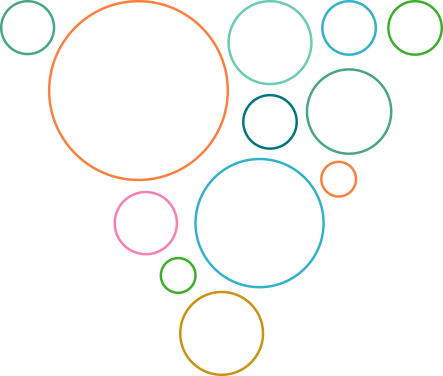 In addition, you will find here videos from our social media content and the latest news items. Please feel free to share any of our videos with family or friends. Watch this short explainer video to learn about Medicare's Annual Enrollment Period (AEP). Includes the dates for AEP, as well as the actions you can take. For more videos on Understanding Medicare, click here. 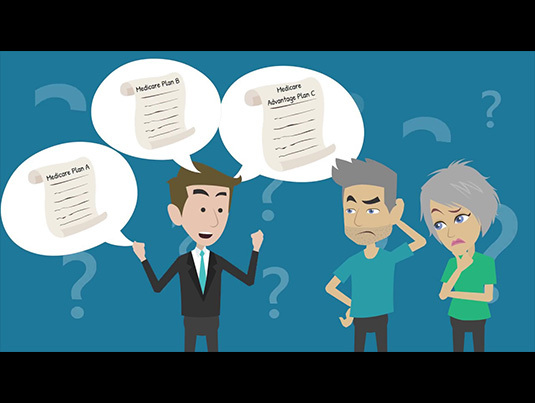 In this short explainer video, you will learn about the benefits of Medicare Advantage plans as well as the four different types of plans that you can choose from. For more videos on easyMedicare.com in the News, click here. For more videos on easyMedicare.com Social Media, click here. Worried about Medicare plans? easyMedicare.com has you covered. Our licensed insurance agents are ready to help you find a Medicare plan that best suits your needs. And yes, we make it easy! 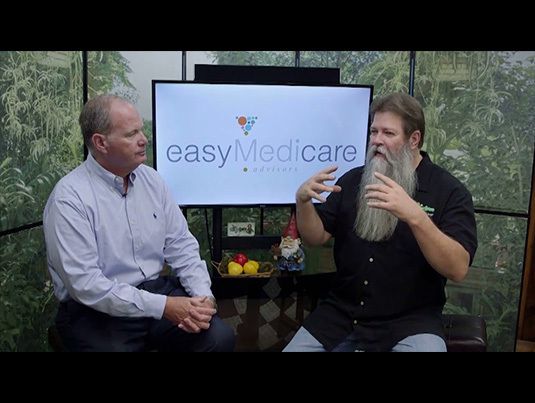 For more videos on easyMedicare.com Promotions, click here.